This guide will walk you through the steps needed to make your Helbreath client from scratch (sources). For Client Sources, please visit our Sources and Files Boards (viewforum.php?f=13). Please note that this is a continuation of the "Setting up a Helbreath Server Series". If you do not know how to configure the server files or how to get to this point, we recommend that you read the first part of the series. Please note that running a server online on your computer without a clear understanding of what you are doing may make your system vulnerable for attacks from outside. 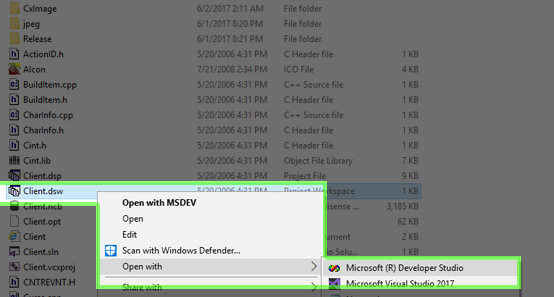 Open Microsoft Visual C ++. If you do not have Microsoft Visual, we recommend that you download Microsoft Visual 2013 or Microsoft Visual 2017. 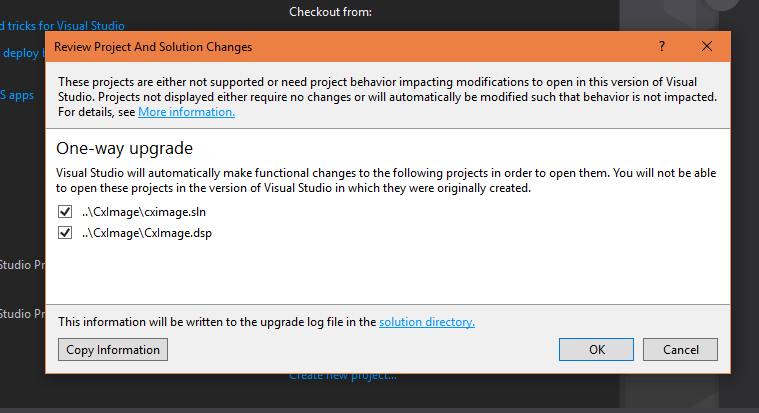 For this guide, we will be using Microsoft Visual C ++ 6.0. Download Microsoft Visual C + + 6.0 from the description. We should compile cximage.dsw, jpeg.dsw and client.dsw. Follow the steps in the following pictures. Replace the IP address found by your external IP (https://www.whatismyip.com/). Make sure port 2848 is open as port forwarding. If you do not know how to open port forwarding, return to Part 1 of the series (port forwarding section). That's it for this guide! If you need me to be more specific in this guide, post your comment below and wait for someone's response! Got questions or problems? Check the Boards of Help Desk (viewforum.php?f=48) for answers, or ask your own questions!